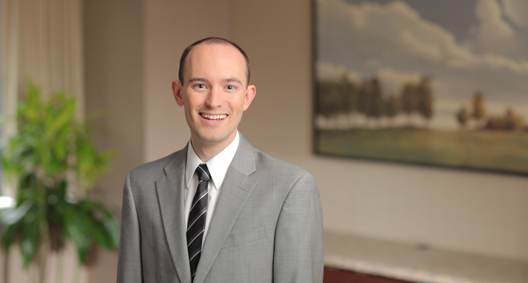 Damon Durbin’s practice focuses on complex business litigation, including bankruptcy and securities litigation, in addition to consumer lawsuits involving auto manufacturers. He is currently part of the BakerHostetler team serving as counsel to the Securities Investor Protection Act (SIPA) Trustee for the liquidation of Bernard L. Madoff Investment Securities LLC (BLMIS). In this role, Damon assists on many cases, investigating and litigating against hedge funds, investment banks, and other financial institutions that invested in BLMIS feeder funds. As a member of the global team representing the SIPA Trustee, is responsible for identifying evidence, drafting complaints and briefs, and conducting necessary legal research. Has experience with various e-discovery issues, including creating discovery protocol, conducting document review, and assisting teams in preparing for hearings and arbitrations on document confidentiality. Represents auto manufacturers throughout the litigation process. Responsible for drafting pleadings and motions, conducting depositions, and attending mediations.